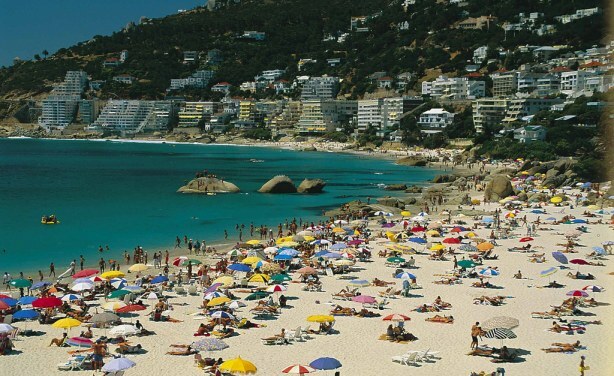 A group of Cape Town residents have announced plans to stage a #ReclaimClifton protest following an incident where security guards from Professional Protective Alternatives (PPA) instructed visitors to leave Clifton Fourth Beach. PPA chief Alwyn Landman denied allegations of a "lockdown" at the tourist hotspot and said instead guards were brought in to help police officers after two rapes were reported. The police have since said no such reports were made.